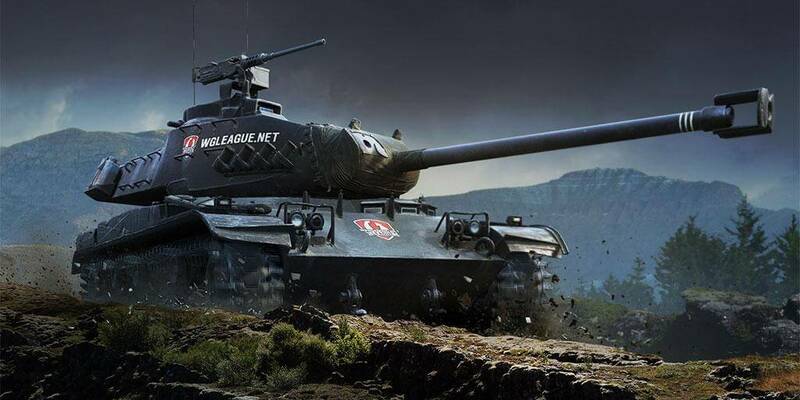 The month of April Fools' Day is also World of Tanks eighth anniversary! As a result, we've got 30 days packed with offers, specials, and more! Frontline: Episode 3, XP weekends, special vehicle offers, and "On Track" missions to a Tier X U.S. tank destroyer and Chinese light tank, are some of the events we've got planned! By no means a complete schedule, several surprises await so make sure and check back for updates! Apr. 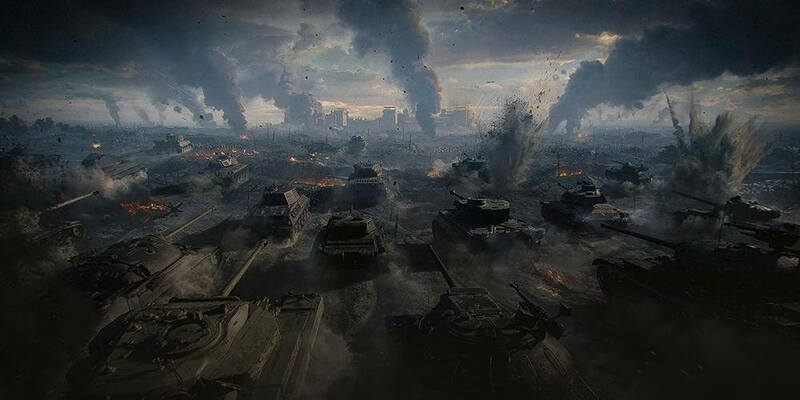 1–May 1: Premium Account "Steal-of-a-Deal"
A series of challenges that help you master tank destroyers, light, medium, and heavy tanks. Success rewards consumables, XP, and equipment! Owning a Premium Account has several benefits, but to sweeten the deal, we're throwing in the British Premium Light Mk. 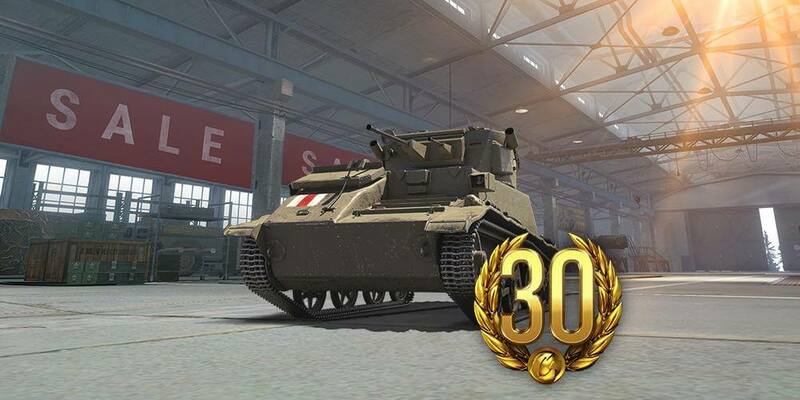 VIC Tier II light tank, a Garage slot, and 100% Crew when you buy 30 Days! We've got rewards — Boosters, emblems, and Garage slots — for completing specific objectives during April Tournament matches! 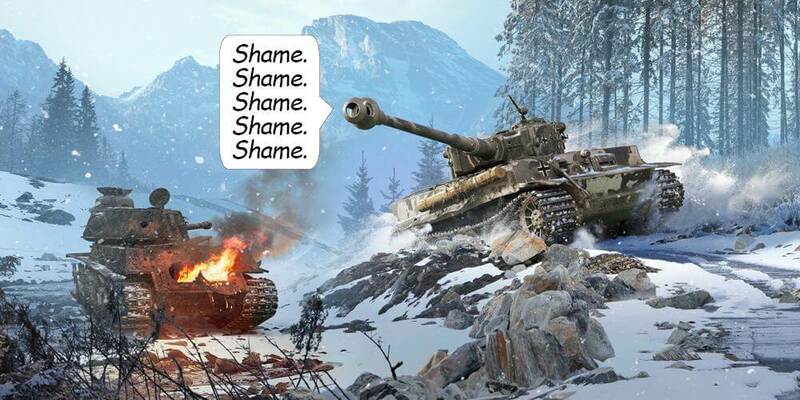 Get a Tier X tank destroyer and light tank! 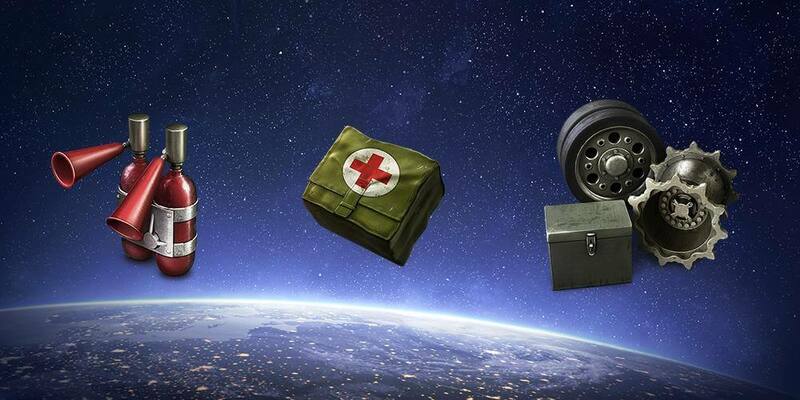 Get on the fast track to top-Tier vehicles, and earn consumables, equipment, and a Premium vehicle along the way. Two vehicles take center stage in April, and the missions featuring the T110E4 feature a unique twist no tank destroyer lover should miss! Prime times are 16:00–20:00 PT | 18:00–22:00 CT | 19:00–23:00 ET — check out the complete article for more information. Vehicle special deals each week! Keep an eye open on select Thursdays in April, for special deals on Premium vehicles. Pick-up some easy XP (among other things)! Apr. 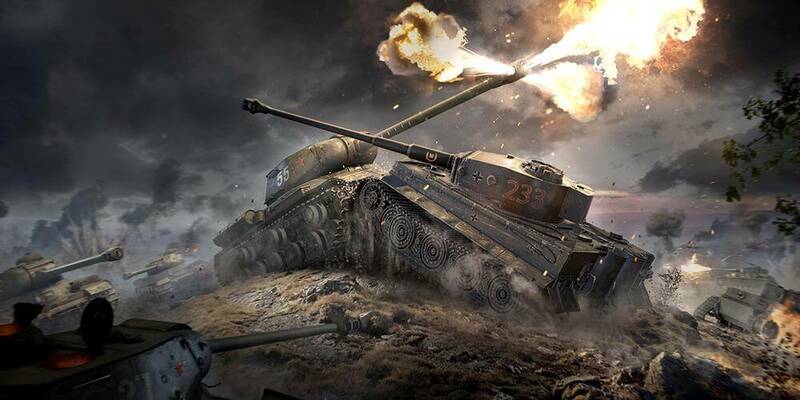 12–15: Special Anniversary — ×5 XP for the First Win! Apr. 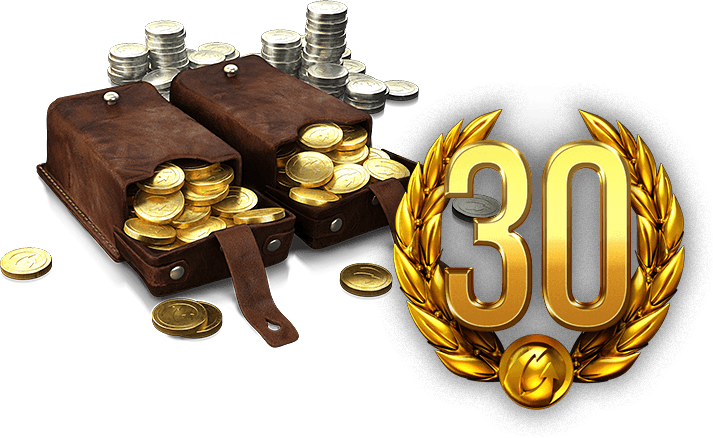 26–29: XP Fever, Premium Discounts, and More! A special six-pack emblem offer to help celebrate healthy living...and kicking bad habits! A special bundle of 50 Automatic Fire Extinguishers, 50 Large First Aid Kits, and 50 Large Repair Kits for a 52% discount! 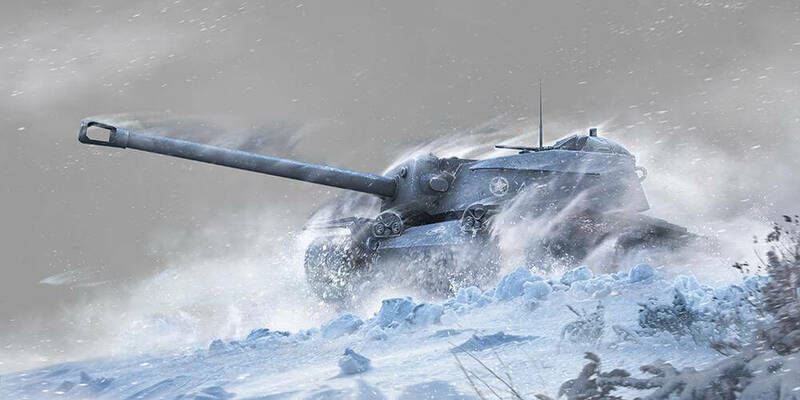 Select Team Fire or Team Ice, grab a Tier VII vehicle, and take to the battlefield. The team that gets the most victories before May 3 gets a special style and a ×2 XP Weekend! We've also got special Tier VII vehicle bundles April 14 to May 10! If you miss this event, we have one word for you: "Shame." Get ready for the third installment! 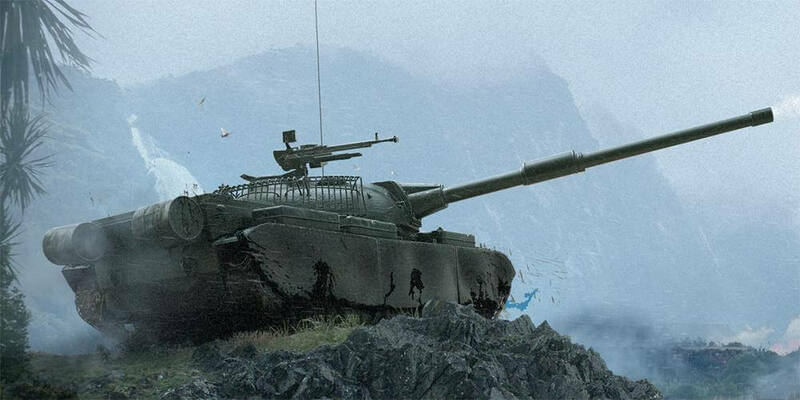 Got a Tier VIII vehicle? 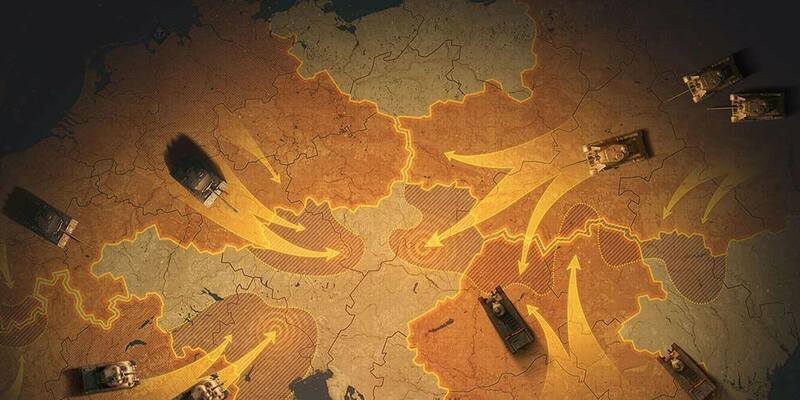 Then join in 30 vs. 30 combat on a 9 km² map as attackers or defenders. Use Combat Reserves, Resupply Points, and respawns while earning Prestige Points that can earn Reward Vehicles, including a secret Tier IX tank! Need currency and Premium Account time? Look here! It's the anniversary of George Washington's first inaugural address in 1789. To celebrate, we have three super-special bundles — each costs $1 — with savings up to 85%! 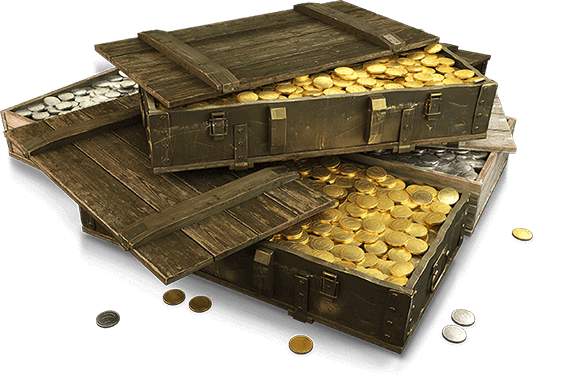 Get discounts on consumables, emblems, inscriptions, and more. You know who is in the U.S. one dollar bill, don't you?